Electrician and Air Conditioning Summer at last ! historic home Dowdy is on your side. 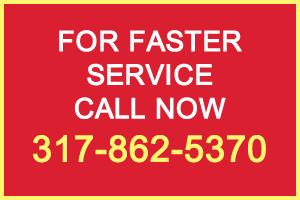 Our business model is predicated on Honest, On Time service, a proven track record with an A + Better Business Rating and Angie’s List Super Service Award 22 years in a row. FREE tip: always check that your breakers are in the on position when experiencing a power outage, check those pesky GFCI outlets first too ! 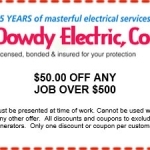 Thank you, Bruce N. “Bud” Dowdy Master Electrician 42 years. https://www.calldowdy.com/wp-content/uploads/2016/04/Trane-Image-Homeowners.jpg 546 410 Bruce Dowdy https://www.calldowdy.com/wp-content/uploads/2019/04/new-logo-1.png Bruce Dowdy2017-05-18 09:42:362017-07-11 12:10:08Electrician and Air Conditioning Summer at last ! 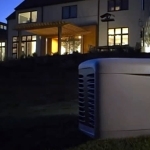 Is Your HVAC Ready For Winter? Again, winter is on its way – and getting ready sooner rather than later is always a good idea. In fact, the change of seasons is a perennial trigger for doing things that should be done on a regular basis any way to help maintain the value of the investment you make in your home. For example, is your heating, ventilating and air conditioning (HVAC) system ready for the cold weather that’s surely on the way? Among the things to do to get ready: replace or clean all the filters in your HVAC system (this really should be done monthly). Dirty filters aren’t all that effective and they restrict free flow. 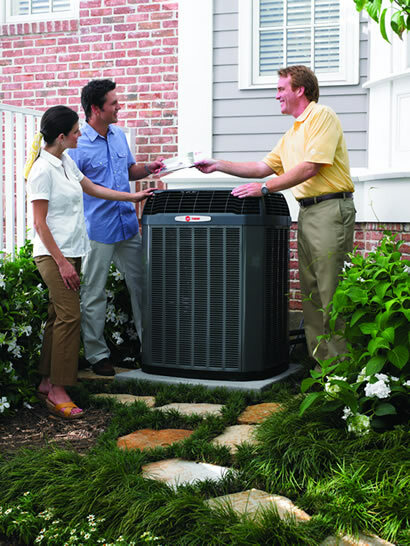 Ideally, your HVAC system should be checked twice a year by professionals to ensure efficient, reliable and safe operation. They can check filters; inspect working parts such as belts, motors, and electrical switches and contacts; make sure that thermostats and humidistats are set and working properly; check gas pressures and replace or add refrigerants in accordance with EPA guidelines. So take advantage of a routine maintenance agreement we offer to be sure that your seasonal checkups are done on schedule. 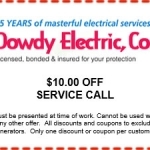 https://www.calldowdy.com/wp-content/uploads/2019/04/new-logo-1.png 0 0 Dowdy Electric https://www.calldowdy.com/wp-content/uploads/2019/04/new-logo-1.png Dowdy Electric2013-07-26 16:43:292013-07-26 16:43:29Is Your HVAC Ready For Winter? U.S. fire departments responded to an estimated average of 44,800 reported home structure fires involving electrical failure or malfunction in 2009.